Medications that interact adversely with lithium appear to be a major driver of lithium toxicity, according to a report in Psychiatric Services in Advance. “Collectively, our findings emphasize potentially interacting medications as an important target for population-based strategies to mitigate risk of ACS [acute care services] utilization for lithium toxicity,” wrote Lauren Heath, Pharm.D., and colleagues with Kaiser Permanente Colorado. The researchers compared the characteristics of 50 patients exposed to lithium who presented with lithium toxicity for ACS with those exposed to lithium who did not experience lithium toxicity or utilize ACS. Cases were drawn from all Kaiser Permanent Colorado (KPCO) patients who filled at least one prescription for lithium between January 1, 2010, and December 31, 2014, and who had been a KPCO member for at least 365 days prior to the initial date of the ACS encounter for lithium toxicity. Of 3,115 individuals who took lithium, 70 experienced unintentional lithium toxicity, with or without ACS utilization, for a prevalence of 2.2%. Among the 50 patients with lithium toxicity who sought ACS, 25 were hospitalized, 21 presented to the emergency department and were not hospitalized, and four presented to an urgent care facility. Five patients had been dispensed a potentially interacting medication with lithium within 28 days of developing toxicity (lisinopril, n=2; losartan, n=1; indomethacin, n=1; and furosemide, n=1). The researchers found that utilization of ACS for lithium toxicity was associated with 30-fold higher odds of initiation of a possibly interacting medication. 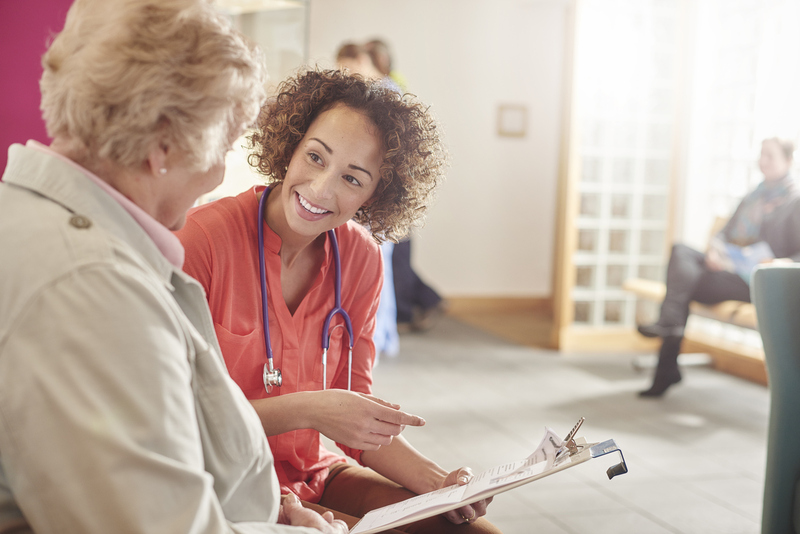 Patients who were older and being treated for a higher number of chronic diseases were also slightly more likely to seek acute services for lithium toxicity.